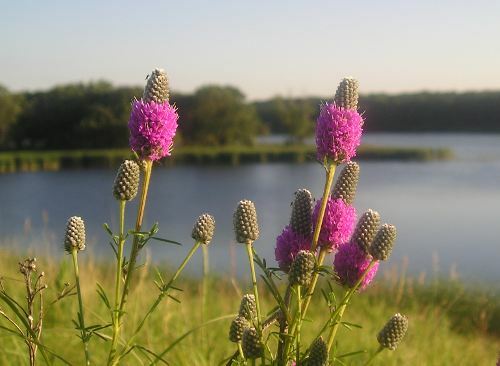 Beautiful prairie wildflower used by American Indians. The Navajo and Oglala tribes made a pleasant beverage tea from the leaves and the Comanche, Lokota and Ponca chewed the sweet tasting roots like candy. Considered an important medicinal herb for wounds, heart problems, diarrhea and pneumonia. Easy to grow in well-drained soils in full sun. Tolerates drought well and often self-seeds in optimum conditions.